Home > Book Serenity today for your wedding makeup! Are you getting married? Congratulations! 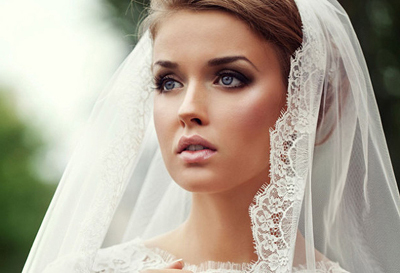 One thing that is essential for a bride on her wedding day is to look fabulous. The one sure way to do this is through makeup. We have just the thing! Serenity provides the mobile wedding makeup service that will make sure that you are looking exquisite on your special day! So what will Serenity do for you? Serenity will come to the place where you are getting ready, no matter where that is, and will do the perfect makeup for you. She will choose colors that suit your skin tone, and recommend what she feels will make you look your best. 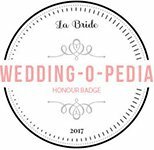 Why should I choose Serenity to do my wedding makeup? Serenity has over seven years experience as an M.A.C makeup artist and has won a number of awards for her makeup. She has much experience with wedding makeup and has left many brides looking absolutely beautiful and feeling completely satisfied, full of confidence. Book Serenity today for your wedding, and you can be sure that your makeup will exceed all expectations. Next Next post: What Can You Expect When Using Serenity Hair Styling?